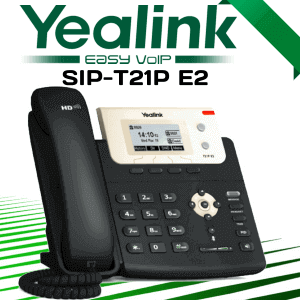 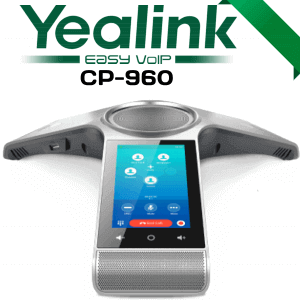 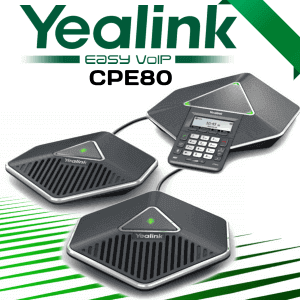 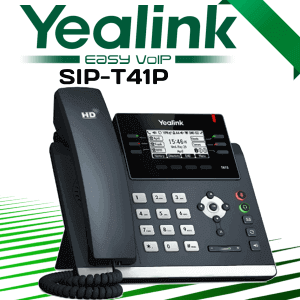 Yealink VC800 Cameroon is new generation Video conference system with a powerful MCU. 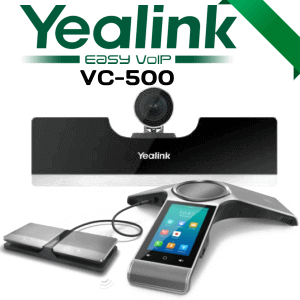 VC800 Support 24 site video conferencing and two virtual meeting room support. 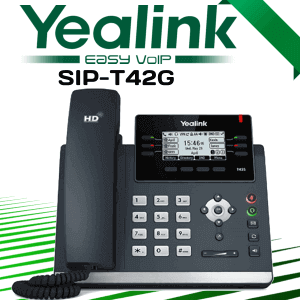 It is the best choice for medium and large meeting rooms. 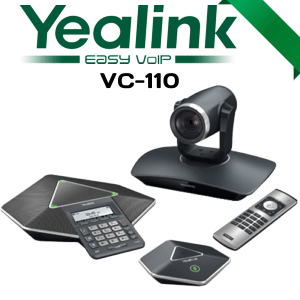 High-quality audio and video make sure real life type video conferencing and enable the business to ae effective and more comfortable business meeting. 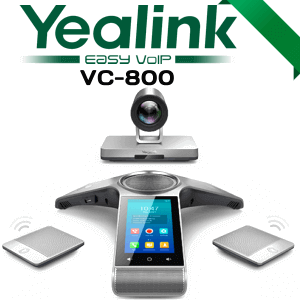 The VC800 Features H.265/HEVC Video Compression and Opus HD Audio backed by Harman speakers.if you are looking to facilitates more immersive audio-visual collaboration VC800 is the best choice for your meeting room. 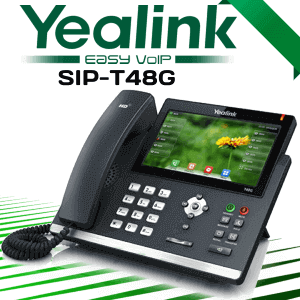 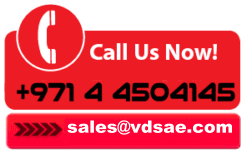 The YMS meeting server fulfills the enterprise Meeting Schedule as well as one-touch meeting access.